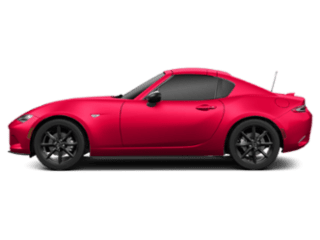 Searching for a Mazda dealership near Philadelphia? You’ve come to the right place! 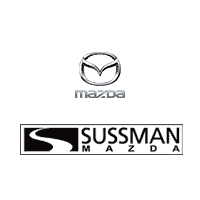 At Sussman Mazda, we proudly provide our customers in the Philadelphia area with everything they need to have the best buying or leasing experience possible. 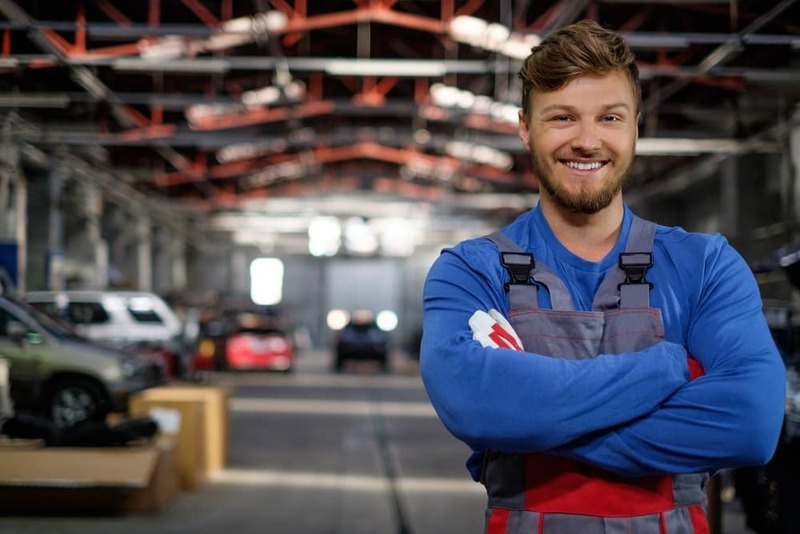 Our team is dedicated to your every need including helping you pick out a vehicle, finding a payment plan for it, and even maintaining it for years to come. Keep reading to learn more! 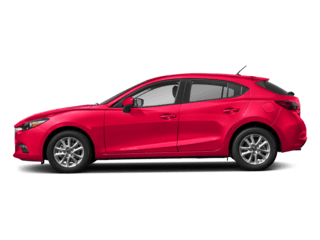 At our Mazda dealership, we offer an expansive selection of new and used Mazda vehicles including all of the most popular and highly sought-after Mazda models. 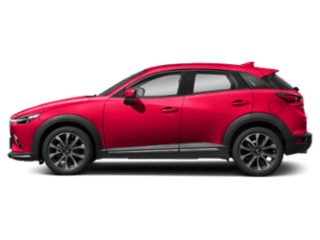 Come to our dealership and explore our wide selection of 2019 Mazda CX-3 crossovers, 2019 Mazda CX-9 SUVs, 2019 Mazda MX-5 Miata coupes, and more. 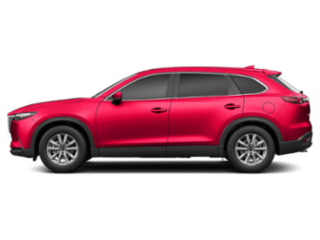 Thinking about making your next Mazda a pre-owned Mazda vehicle? No problem! 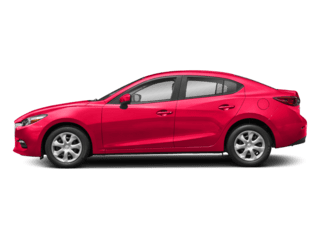 We also offer a wide variety of quality used Mazda vehicles and certified pre-owned Mazda vehicles for you to browse. 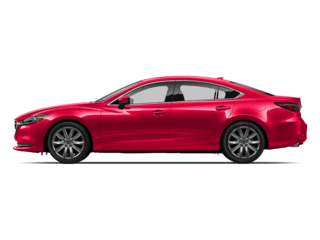 No matter what you’re looking for in your next Mazda vehicle, we’re confident that we have it for you. Once you have your next Mazda vehicle picked out, you’ll get to meet with our friendly finance team. Our finance team offers a variety of payment options including Mazda car loans and leases. Thanks to their longstanding relationships with many different lenders in the community, our finance team can find you a payment plan that you feel confident about. Get a head start on your financing today by getting pre-approved for financing right on our website. We know how much you care about and rely on your Mazda vehicle. That’s why we provide our customers with a convenient, on-site service center. Here, you’ll find a team of expertly trained service technicians that can handle any problem you throw at them. 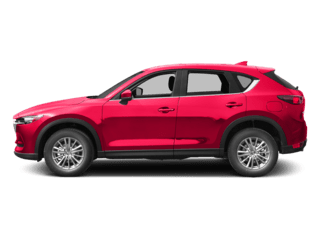 Whether you need a routine oil change, full-on collision repairs, or parts for your next DIY maintenance project, our service team will take good care of both you and your Mazda vehicle. Get out in your Mazda vehicle and experience the many different things that the city of Philadelphia has to offer. Explore the Philadelphia Museum of Art, the Edgar Allen Poe National Historic Site, or the Eastern State Penitentiary. Get your fill of history in Old City where you can take a tour of Independence Hall and see the Liberty Bell up close. While you’re there, grab a bite to eat at one of the many delicious vendors at The Bourse Market. Visit Your Philadelphia Mazda Dealer! 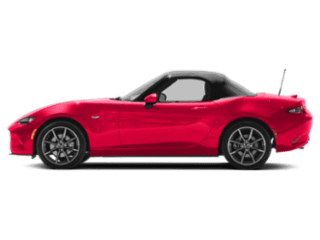 As you can see, we at Sussman Mazda will take good care of you through every step of your car-buying or -leasing process. Now that you know a bit more about what we have to offer, we hope you’re ready to get the ball rolling with us. Get started today by browsing our inventory and giving us a call to schedule a test drive!